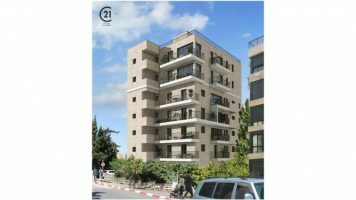 Rare property in classic Beit Hakerem! An architect renovated luxurious villa in green and pastoral surroundings with an option to build a swimming pool, 2 private parking spots, a large storage room and a separate unit. The villa features 6 bedrooms, 250 sqm built with a garden of 150 sqm. The villa is divided into several half levels: The entry floor features a living room, a kitchen and an exit to the garden. Half a flight down leads to a family room and a powder room. Another half flight down leads to a separate unit with its own private entrance and a full bathroom. From the entry level, a few steps up lead to a spacious master bedroom with a walk-in closet. 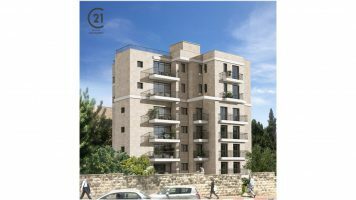 An additional half flight above features 2 bedrooms, a bathroom and a balcony. The final level leads to two attics and a very large balcony.